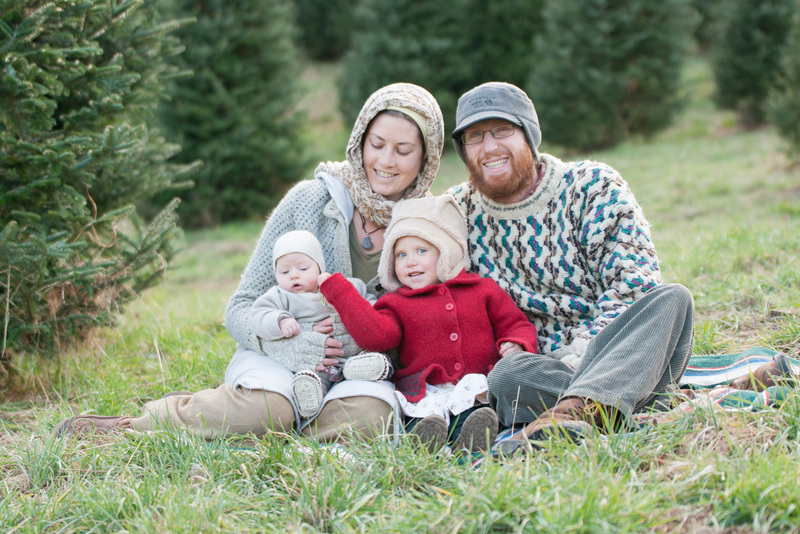 November and December are, undoubtedly, the busiest months for families looking to have the perfect photo captured for their annual holiday card or easy gift-giving. 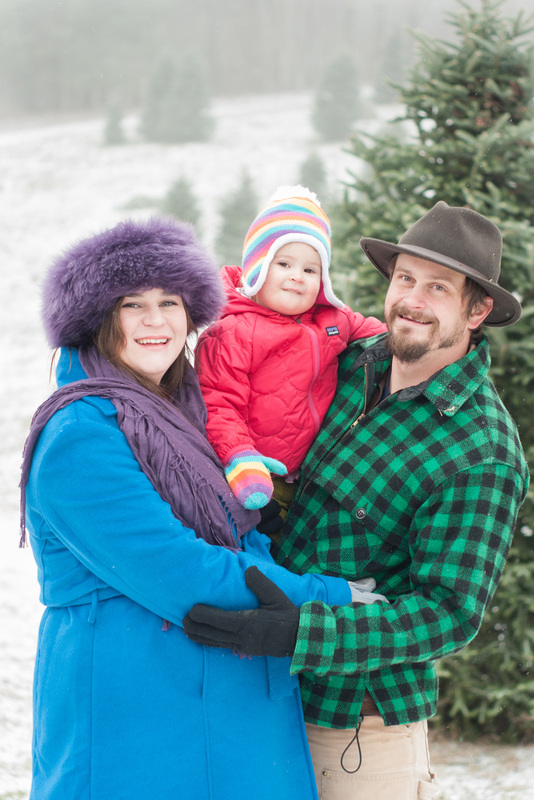 I send out a handy email with tips to help prepare my clients for their family photos a few days prior to the date we are going to take family pictures. 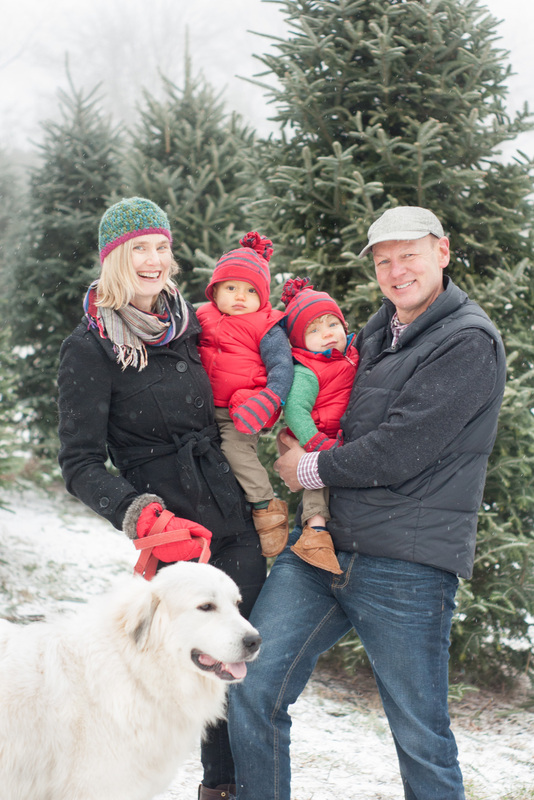 I want to set everyone up for successful family holiday photos this year, so I decided to turn the email I share with my clients into a blog post. 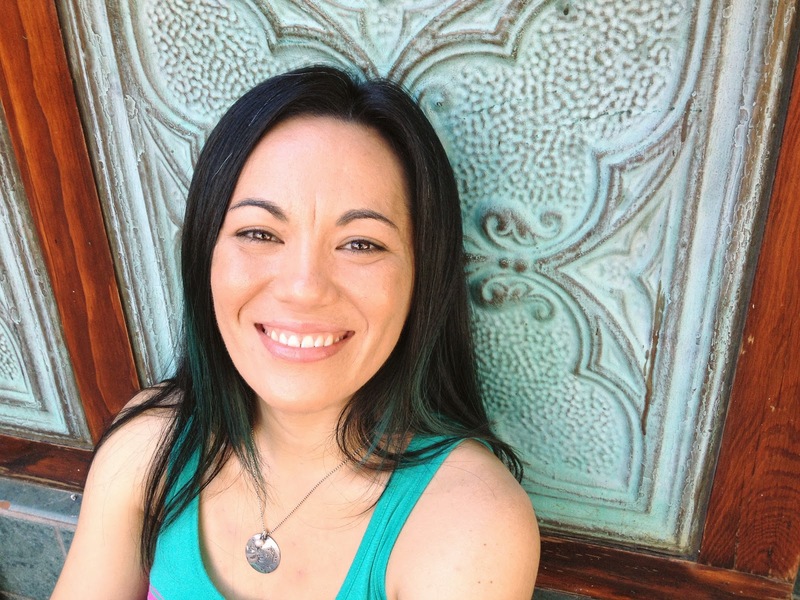 All of the families that I will be working with is something that I look forward to because I love observing and capturing the close connections you have with your loved ones. 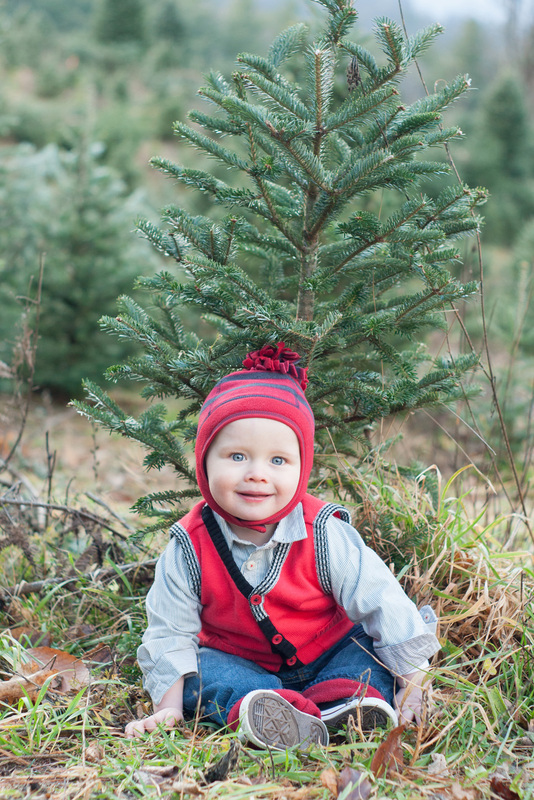 I can't wait to meet all of the new families I'll be capturing this season during the holiday sessions at the What Fir Tree Farm on Dec. 6th & 7th (btw, I still have a few times lots available. Contact me for more details!). 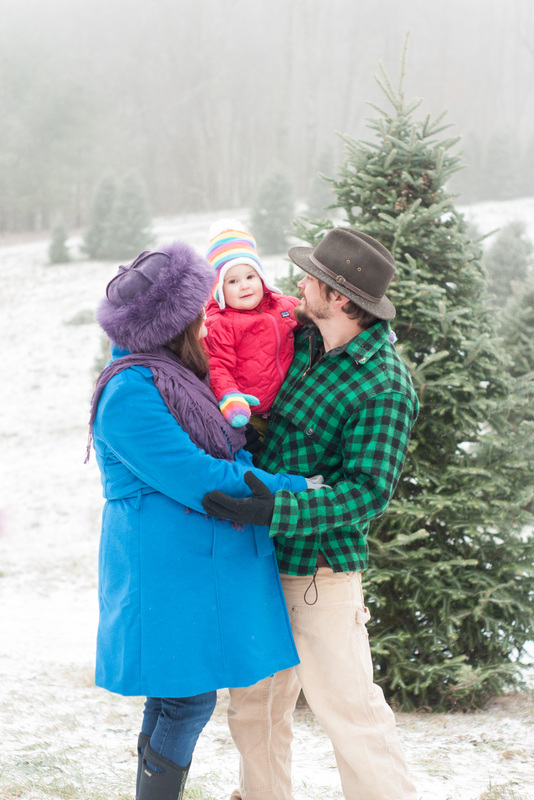 No matter what season of life you are in whether you are newly engaged or a growing family, these tips can help take the stress out of the process. 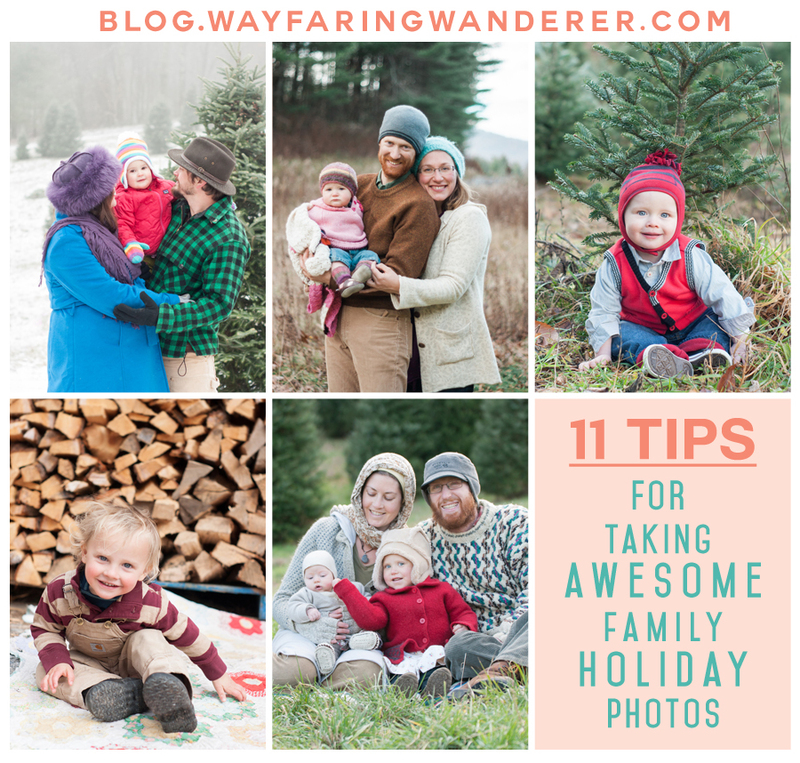 If you keep these insights in mind you will have a great time and end up with some awesome family pictures that will make you feel all warm and fuzzy! 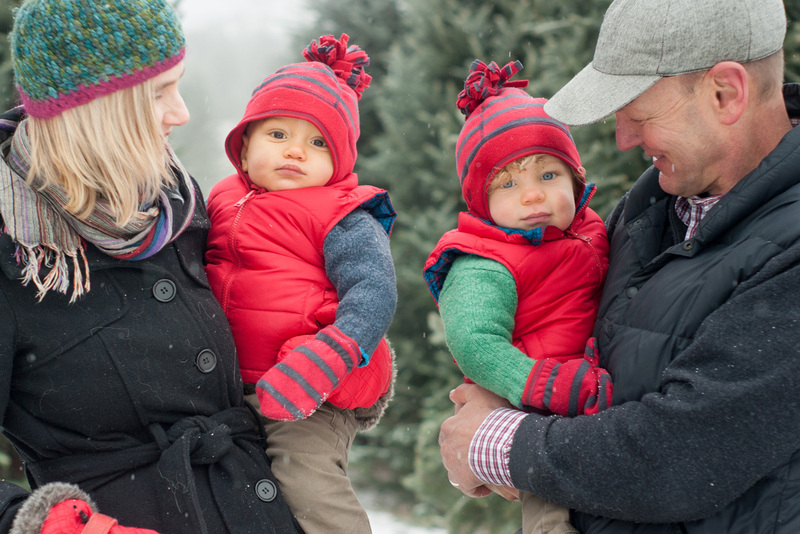 12 Tips for Taking Awesome Family Holiday Photos. 1. Coordinate your wardrobe, but not too much! - There is a fine line between coordinating and being too matchy matchy. Make this easy by choosing one main color and then select other outfits with complementary patterns or colors (think earthtones or varying shades of the same color) to build on the overall style for the family. You do not have to match. In fact, it looks better when you don’t. A pop of color is always great! You’ll want to steer clear of shirts with large logos and limit patterns to only one person because it can be distracting otherwise. Above all, make sure you are comfortable in whatever you decide to wear, too! 2. Dress for the weather! I recommend that you check Raysweather.com to see how the weather is going to be for the location we are shooting in. If it is going to be cold, wear sweaters, coats, and gloves. We can briefly remove these items (for adults) if you want photos without them; however, it's best to be warm and cozy because if you're freezing it will, oftentimes, show in your photos and it's not really flattering. Make sure that everyone is bundled up and has on enough layers to stay warm. It's better to have more than what you need than not enough, I say, especially since these holiday family sessions take place outside! 3. Get Plenty of Rest! - Get to bed early and get a good night's sleep. Happy children = beautiful portraits. 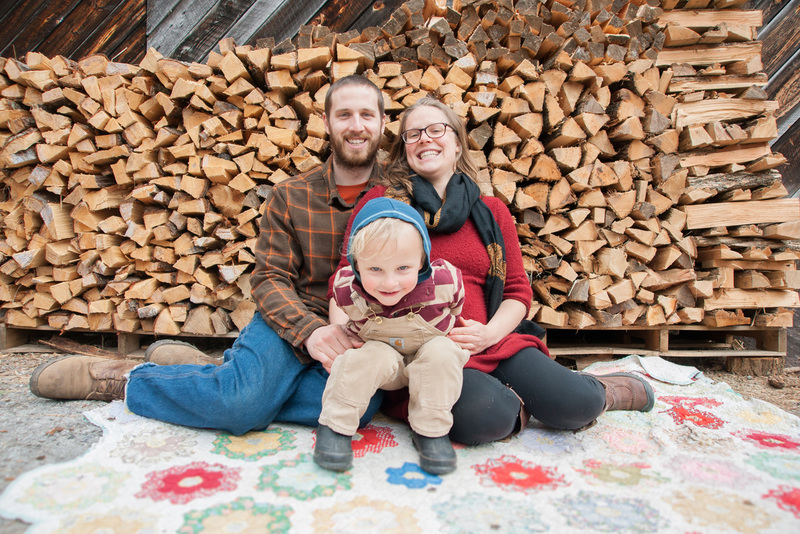 Rested parents = beautiful portraits. Also, when scheduling your time for photos don't forget to factor in naps and when those usually occur. 5. Don't Forget Props! 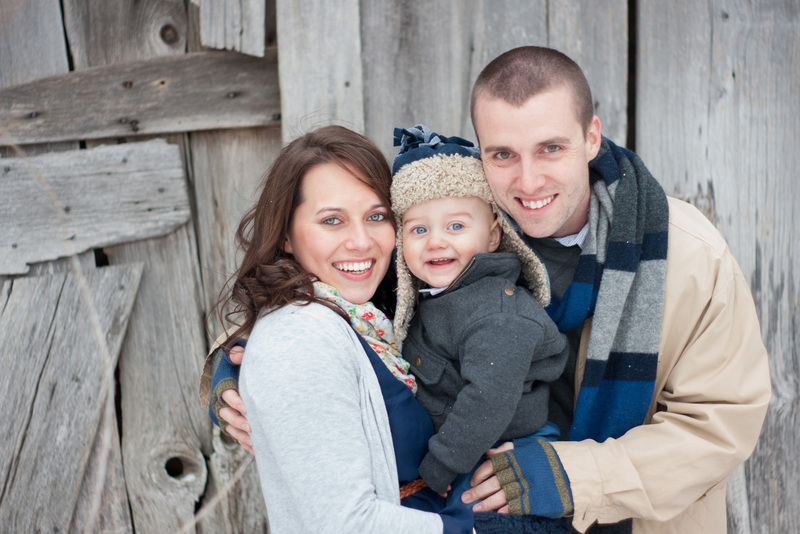 - Bring along any small, meaningful items you'd like to incorporate into your session. 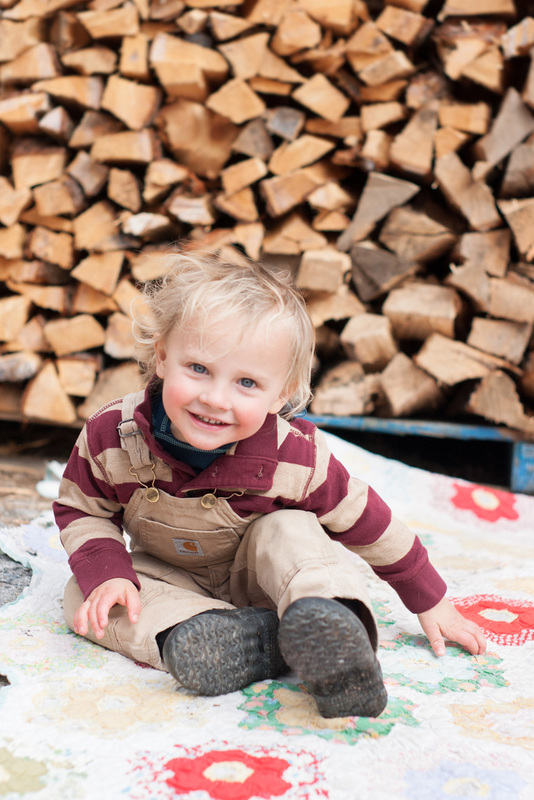 A handmade quilt is a great prop to include and it can be used for sitting on the ground and staying warm! 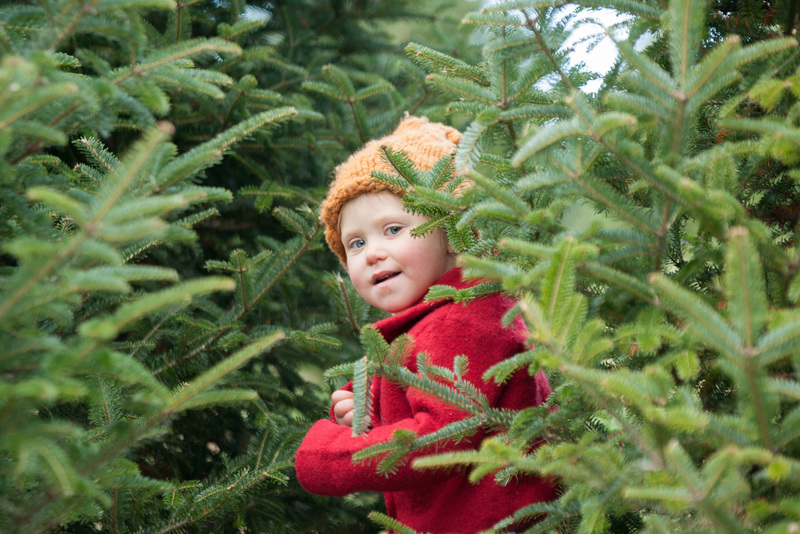 Comfort items for the little ones are also a good idea to include such as a special stuffed animal or toy. Think about what you might and might not want showing up in your final images. You don’t want to bring items that are too large or that will distract from their smiles! 6. Arrive Early! - Arrive 15 minutes early to give yourself plenty of time to prepare and for last minute issues that may arise like a bathroom break if there is one nearby. Any amount of time that you're late to a photoshoot will directly impact the length of your session. Meaning, it will be deducted at the end which shortens the amount of time that you have. 7. Relax and just have fun! - The best photos are the candid ones of you being a family rather than the posed ones. We'll get some of those, too, but try to relax, play, and be yourselves. Don't focus on what you want the result to be and just enjoy the experience. You’ll get the best (and most natural) photos that way. My goal is to capture real moments as they unfold. If mom and dad are stressed, then chances are the kids are going to pick up on that. Do your best to go into the shoot as relaxed as possible and realizing things might get a little hectic! With that being said, I'm all about making the shoot as fun and laid back as possible, so we'll do our best to keep everyone happy. Just know that if your toddler doesn't want to sit still that it's totally okay. Sometimes we have to let the little ones call the shots in order to keep the peace and their cooperation! 8. Be in the Moment! - Don’t feel as though you must be looking at the camera at all times in order for me to capture magical moments. Mom and Dad can be looking at the baby, Mom and Dad can be looking at each other, etc. Switch your gaze from the camera to your loved ones. Of course, I will let you know when I want you to do something different by directing you, so don’t worry about how you’re doing because I like to guide you along the way. 9. Crazy is OKAY! -The main objective of ALL of my photoshoots is to ensure that everyone is having a good time. I want your experience to be fun and stress free even if things don’t go according to plan and smiles don’t happen on cue. If you have a toddler, it's likely they will have their own ideas about what they want to do, which is perfectly fine. I’m used to toddlers keeping me on my toes so it’s not a problem if they want to break free from Mom and Dad to explore on their own. I will gladly follow with my camera in-hand as they play! Taking tiny breaks helps them go the distance so they aren't being bombarded with posed shots the whole time, too, so it's a win/win. 10. Watch For Preview! - Wait anxiously for your sneak peek and start planning how you'd like to display your new images. I recommend that you "like" the Wayfaring Wanderer FB page if you want to see a preview within 24-hours! Another sneak peek with a handful of images will also be posted within 7 days here on the blog while you're waiting to see your final images, so be on the lookout for that, too! It, typically, takes 14 business days before you'll get notification that your final gallery is ready to be viewed. My holiday turnaround time this year is a lightning fast 48-hours! 11. See it for yourself! - Last but not least...spend a quick 10-minutes watching this video with more great tips on achieving “Family Photos with Natural Emotion” which is something that I strive for when photographing families. Let me know if you found these tips useful or if there's anything that I should add. I'd love to hear from you in the comments!